Ronnie has a new home! With your help we found Ronnie a new home. Ronnie was adopted after 2 meetings his lovely new family. 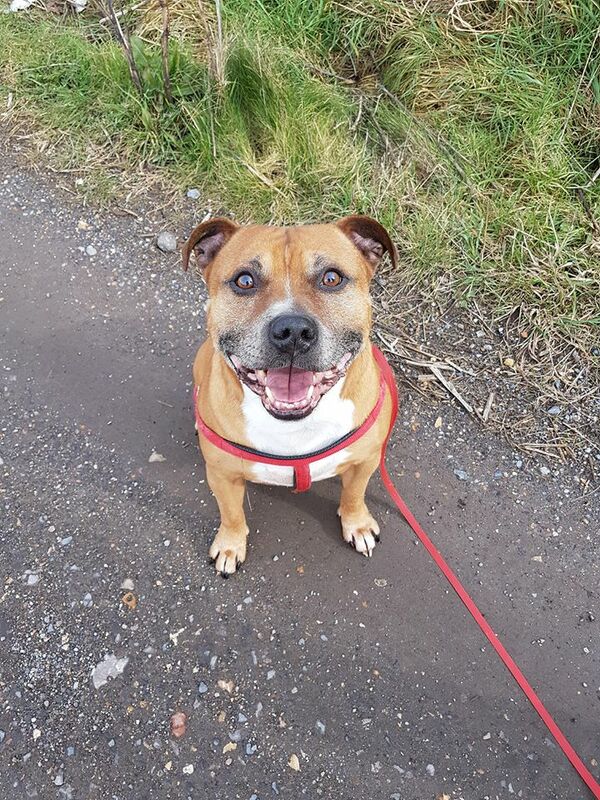 We know he is going to have the best time at his new home, where his humans are going to look after his ongoing health issues, as well as giving him all the cuddles he could dream of! An extra bonus……he get a new fur sister! Let people know about Ronnie’s story!